We know pregnancy is one of the most magical times in a woman's life. It can be empowering, and joy-filled. It can also be a bit scary and full of overwhelm. We exist, to help you embrace all the ups and downs, enjoy your pregnancy and rock your birth. And rest of pregnancy of course. 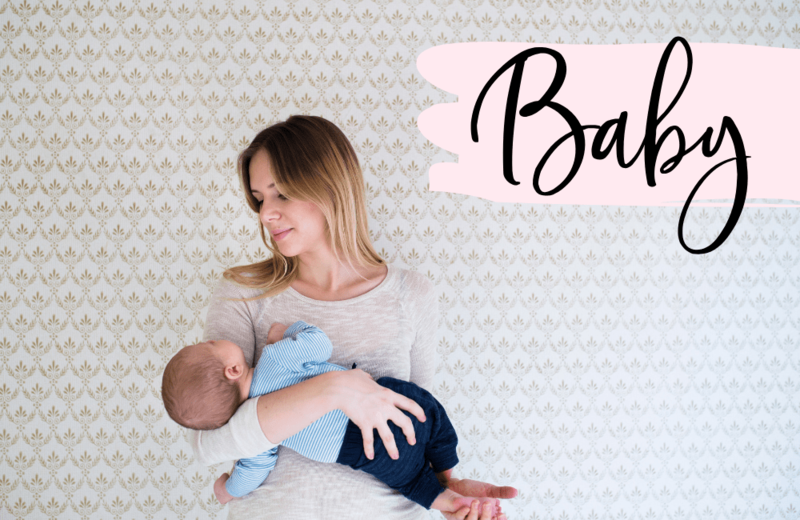 We'll show you the easiest ways to prepare for baby and postpartum, while letting you know about the best freebies and discounts! Plus FREE Printable! 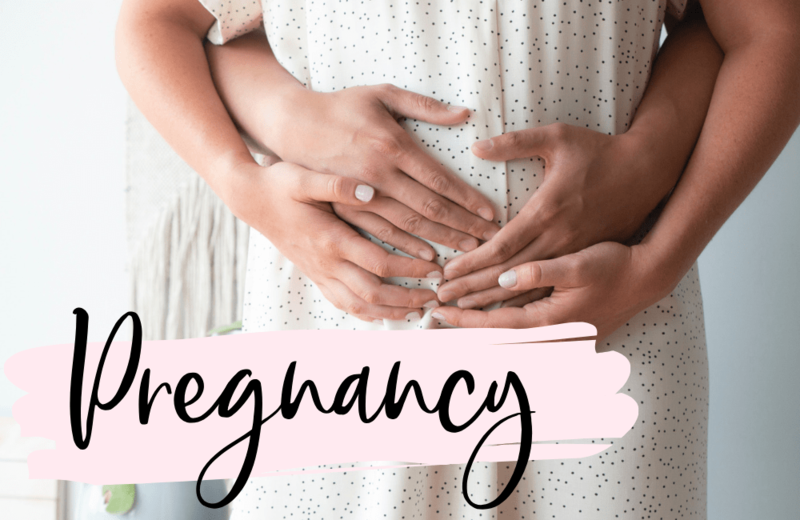 Check out all of our best pregnancy tips and articles to help cut the confusion and make your pregnancy easier and more enjoyable! 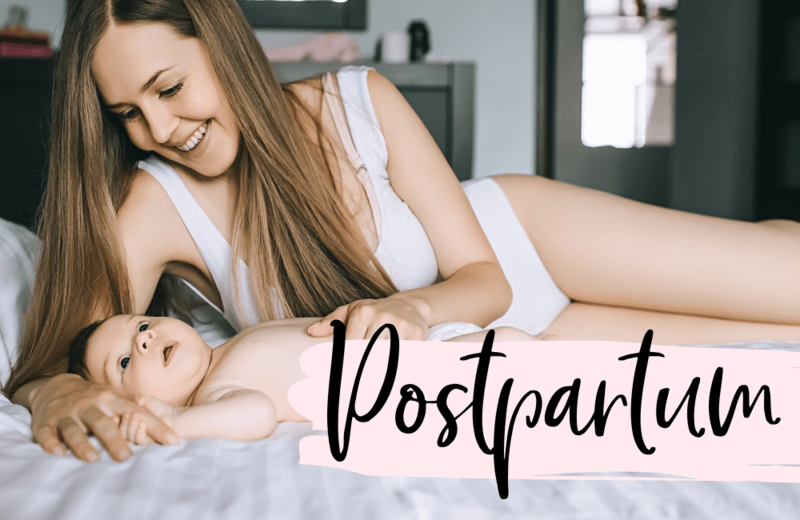 Here you'll find our best advice on preparing well for postpartum, what to expect and how to get the most out of your postpartum recovery period! The idea of childbirth can bring about a lot of feelings. Excitement, fear, apprehension even. The fact is birth is a beautiful, messy emotion-filled experience, that welcomes you to motherhood. 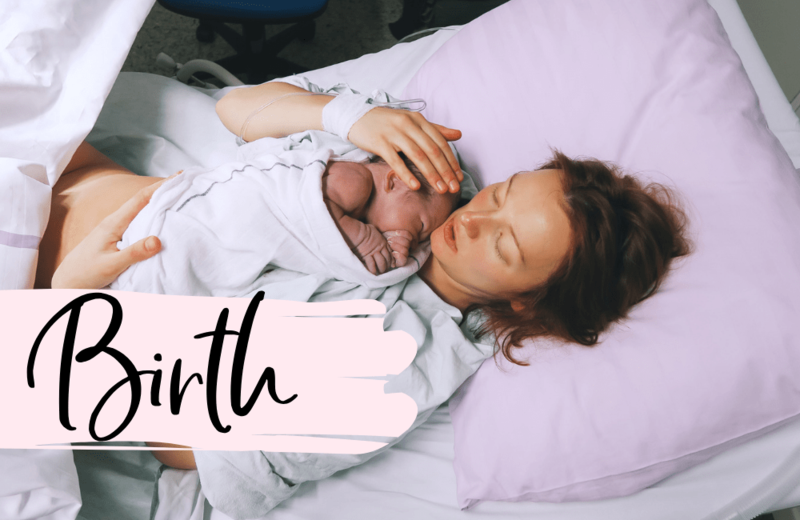 Here we'll help you prepare to have your best birth! If you plan on breastfeeding your baby, your best way to an awesome breastfeeding experience is knowledge. After all, knowledge is power. 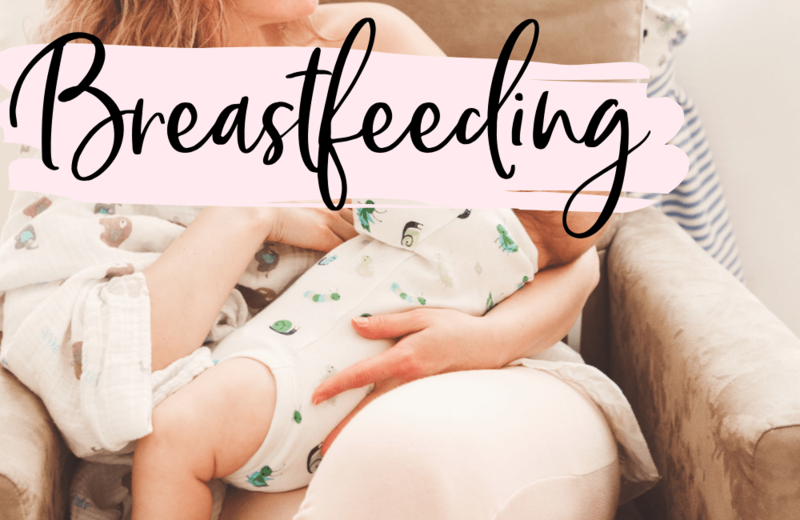 We'll walk you through how to rock breastfeeding and what that means to you! You know what every new mom has in common. Lots of questions, what if's and concerns! We got you covered mama. Here you'll find our best baby care advice, from mom's who've been there.